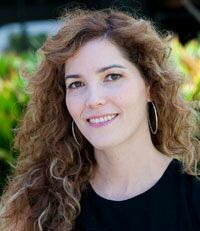 Emma Aguila is an Assistant Professor at the USC School of Public Policy. She holds a BA in Economics from the Instituto Tecnologico Autonomo de Mexico, a MSc. in Economics from University College London, and a Ph.D. in Economics from University College London. Her research interests include pension reform, saving for retirement, and social security coverage and labor dynamics and access to social security of immigrants. Read more.